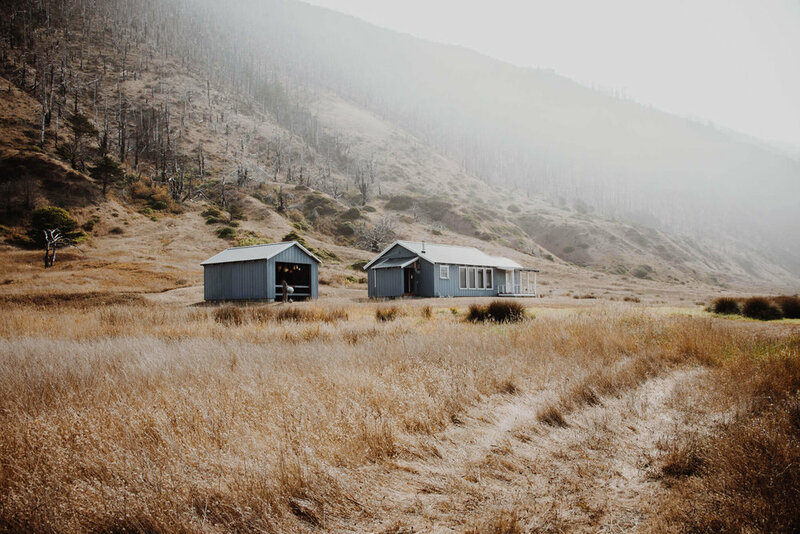 The Lost Coast is exactly what it sounds like - an alluring and magical 25-mile stretch of undeveloped coastline hidden in Northern California. 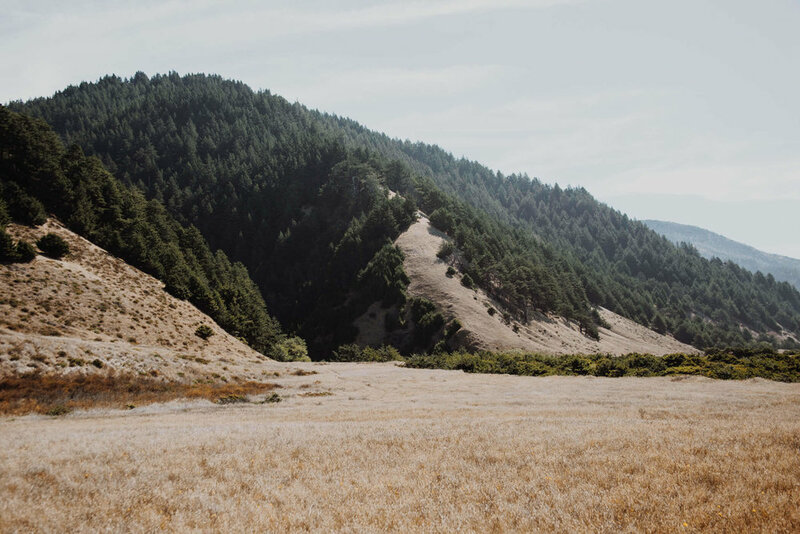 The terrain is diverse, rugged, and challenging, which is why developers back in the day decided to bypass this area when constructing Highway 1. 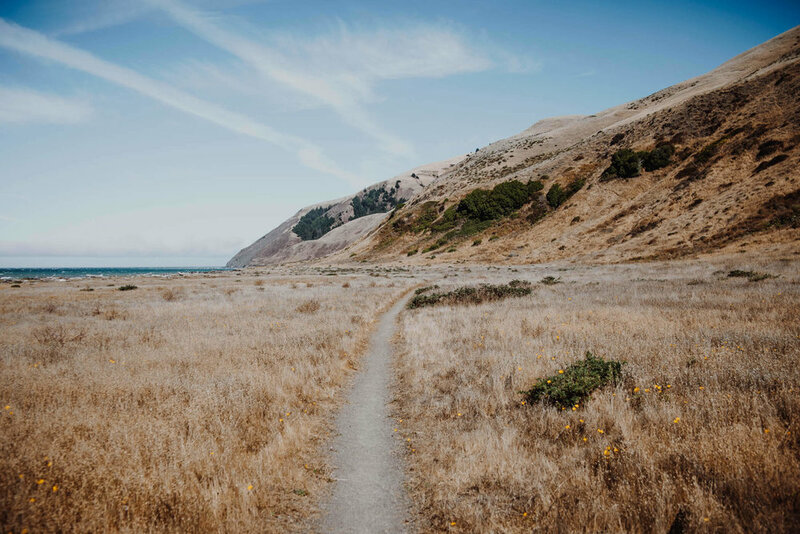 The trail is located in the King Range Natural Conservation Area in Shelter Cove, straddling the border between land and sea. Backpacking from North to South, we were enveloped by lush mountains to our left and untamed seas to our right. Aaron and I departed Los Angeles at 3am to embark on what would be my very first backpacking trip. We arrived in Shelter Cove at the South end of the trail at 3pm to catch a shuttle that would drive us 2 hours North to the Mattole trailhead. The shuttle drove through narrow, unpaved roads, making for a very bumpy and grueling ride. We began hiking that evening around 5pm and hiked 5 miles before setting up camp for our first night. Words can hardly describe the wide array of terrain we encountered. One mile we would be treading through soft sand in heavy hiking boots, and the next we would be cautiously maneuvering through slippery, bowling ball-sized rocks along the shore. There are 3 points along the trail that are impassable during high tide. The longest impassable zone is 4 miles, so we were forced to keep a steady pace in order to beat the rising tide. We packed light, only bringing the essentials. Everything fit perfectly in my Topo Designs Klettersack, a durable and sleek alternative to traditional hiking backpacks. There were plenty of streams, each about a mile apart, allowing us to collect and filter water as we needed. 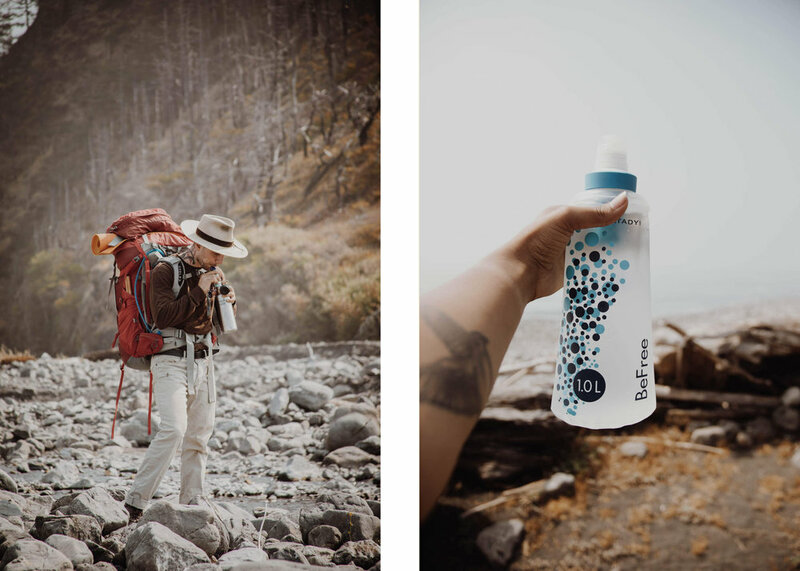 My Katadyn BeFree water bottle has a built in filtration system and was the perfect size for my trip. There was something liberating about carrying everything we needed to survive on our backs. We had food, shelter, and water and could set up camp wherever we pleased. We had the cheapest beachfront home money could buy - only 10 bucks, the price of our wilderness permit. It's funny to think that in a country as vast as the United States, we found ourselves intrigued by the very edge of the land, hiking alongside an abyss that could have easily swept us away. We were prisoners to the land, and yet we never felt so free. As we were setting up camp for our last night, a family of deer paid us a little visit. I couldn't get my camera out fast enough! We couldn't believe deer would venture down to the coast for food, but apparently it's quite normal in that area. 1 backpack, 2 boots, 4 days, 25 miles, and 84,768 steps later, I completed my first backpacking trip and it definitely won't be my last. 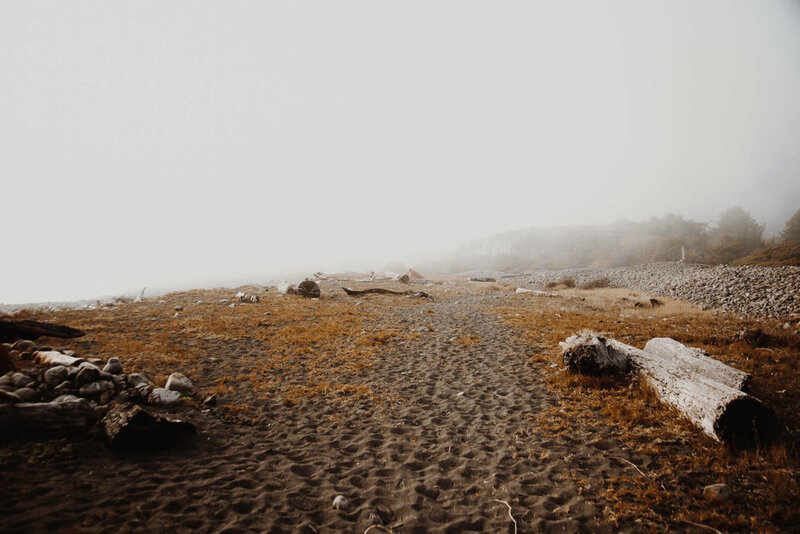 The Lost Coast taught me that we, humans, are small, but not insignificant. It was beyond humbling to be surrounded by the beauty and ferocity of nature. Knowing that a riptide or landslide could easily decide my fate reminded me that we are fragile, yet we still play a significant part in the balance of nature and the universe. I thank the Lost Coast for reminding me that we belong here, that we belong to nature and not vice versa. I can only wonder what my future travels will teach me!